Tiger XSLT Mapper is an Eclipse plug-in that lets you to create an XSL template without writing any code. The proliferation of software applications has increased the importance on data transformation. XSLT is a language developed specifically to transform XML data and its use is on the rise. Usually, XSLT, a style sheet for XML, is used to transform XML to HTML, which is a data-to-presentation transformation. Tiger XSLT Mapper has been created to focus on transforming XML to XML and XML to XHTML, which is data-to-data transformation. 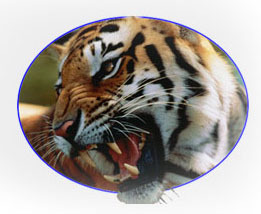 Tiger XSLT Mapper is a simple yet powerful development environment that will save development time dramatically. 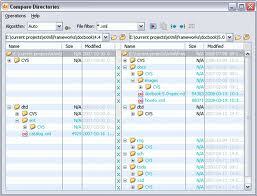 Mappings between XML structures are automatically created and can be edited using the drag-and-drop visual interface. While the mappings and XML structures are modified, the XSLT template is automatically generated and modified. Tiger XSLT Mapper eliminates the need to manually write time-consuming data transformation code. oXygen XML editor covers all the today's XML technologies offering support for any XML document, working with XML Schemas, DTDs, Relax NG schemas and NRL Schemas. The powerful transformation support allows you not only to edit XSLT and XSL-FO documents but also to obtain documents in the desired output format like HTML, PS, PDF, etc. with just one click.